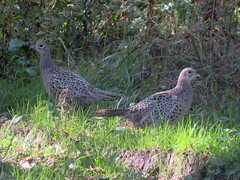 Ring-necked Pheasant, Yellow Creek S.P., Indiana Co., PA 10/23/18, Marg Higbee , View Flickr page. 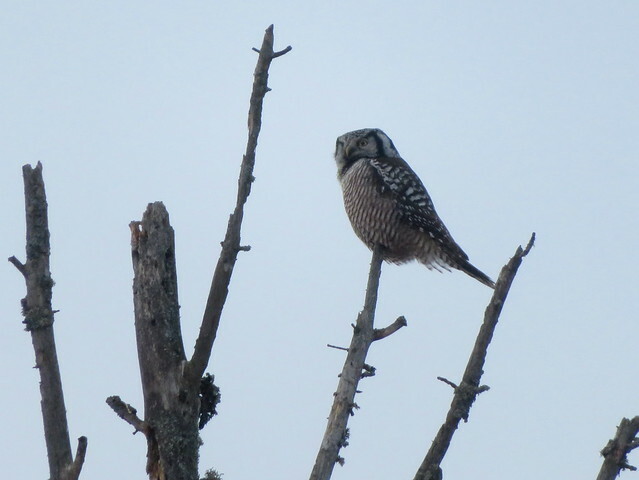 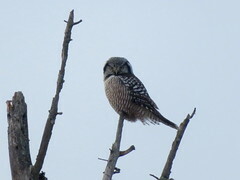 Northern Hawk Owl, Sax-Zim Bog, 1/9/2018, Marg Higbee , View Flickr page. 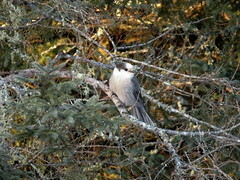 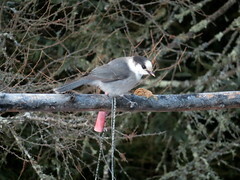 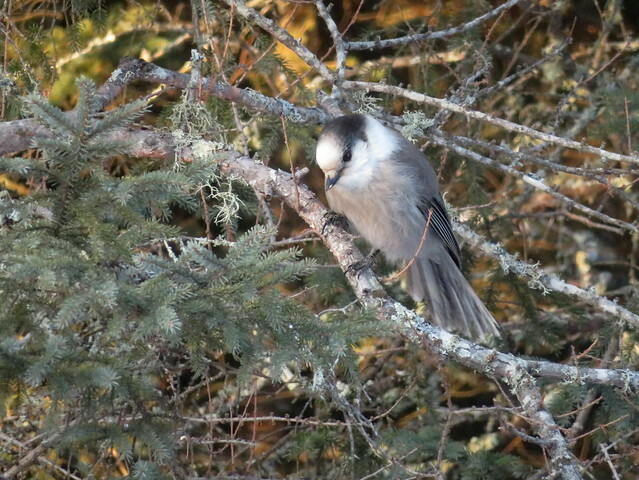 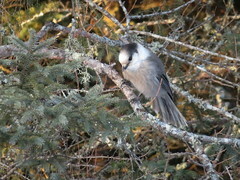 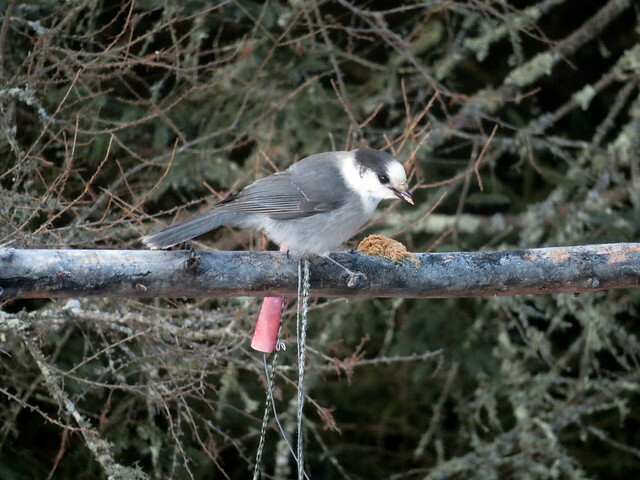 Gray Jay, Sax-Zim Bog, 1/9/2018, Marg Higbee , View Flickr page. 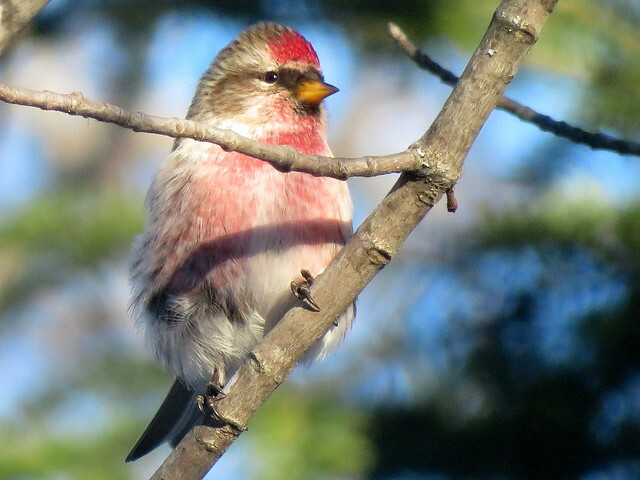 Common Redpoll, Sax-Zim Bog, MN 1/8/2018, Marg Higbee , View Flickr page. 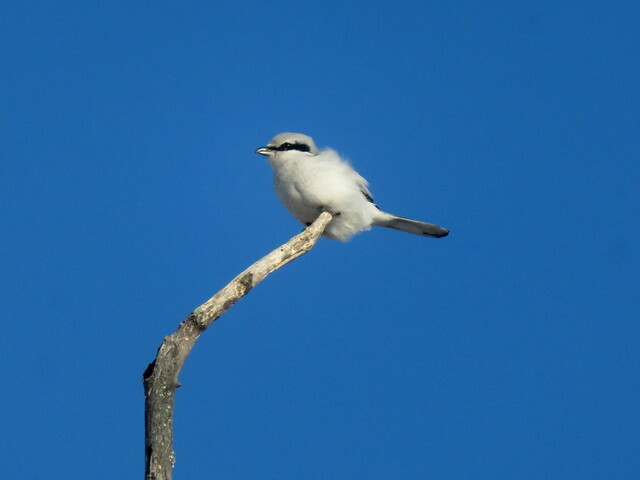 Northern Shrike, Sax-Zim Bog, MN 1/8/2018, Marg Higbee , View Flickr page.